Flexi-Seal is the essential product to use when installing shower trays and baths. 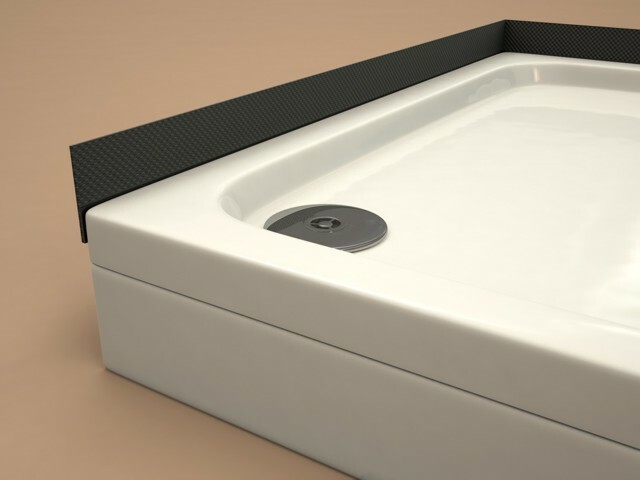 "Flexi-Seal" is the essential product to use when installing baths, shower trays or work-tops. A permanent waterproof seal is provided between the item being installed and the installation environment via a flexible rubber seal. 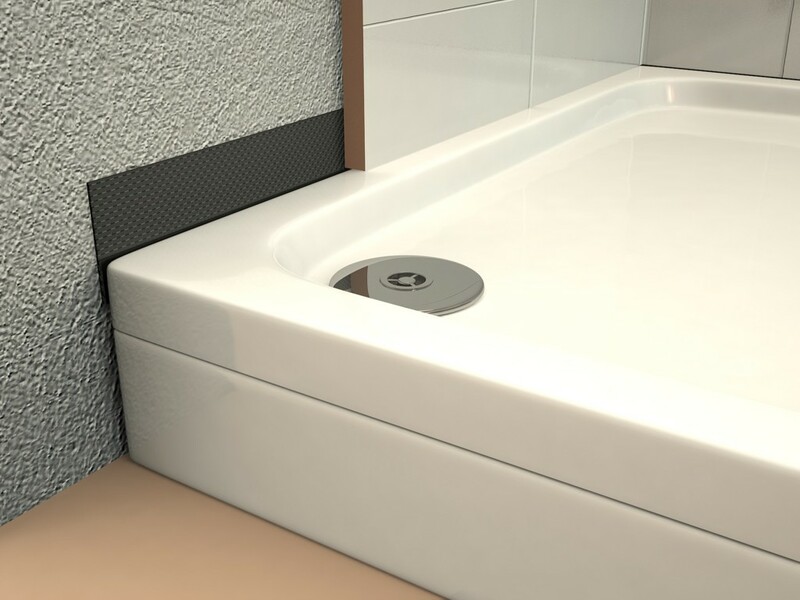 Coming on a roll, Flexi-Seal is easily applied to the shower tray/bath with a Butyl based adhesive strip. 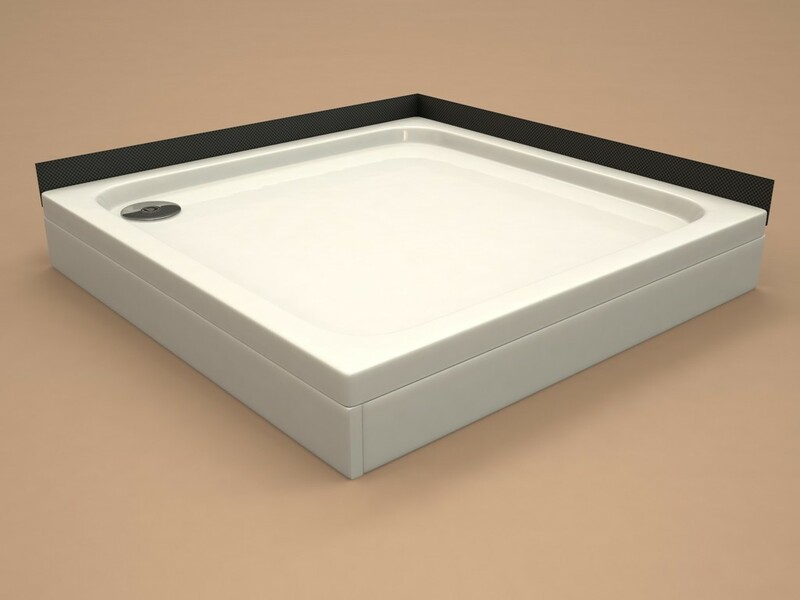 The product is then placed into position whereby tiles or panelling can be fitted over the seal eliminating the potential of water leakage. 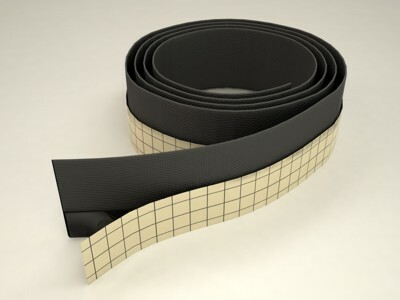 As the seal is flexible, it is able to maintain a permanent 100% water seal even when subjected to inevitable environmental movement, particularly in new builds. Note that Flexi-Seal is not required if using a shower tray with the integrated upstand option.